Building Profitable Referral Relationships: With Whom Should You Meet? Simply put, you want to meet with professionals that service your market in a different way than you do and whose clients (or patients) can benefit from your services. So where do you find these professionals? Your sources can be broken down into four categories: institutions such as hospitals and hospices; wholesalers like brokerage houses, insurance companies, and banks; agencies such as nursing homes, RCILs, and ARCs; and advisors, including financial advisors, insurance representatives, accountants, and tax preparers. It can be helpful to think of these four categories as a funnel, with institutions and wholesalers at the top, agencies and advisors in the middle of the funnel, and their clients (or patients) at the bottom of the funnel, ready to flow into your firm as prospective clients. Now that we know the institutions, wholesalers, agencies, and advisors with whom you want to meet, let’s look at how to get started on the right foot with them and how to clearly understand your value proposition. We’ll cover that next time. Using state-of-the-art software within an effective system allows you to build a highly efficient team and firm. Each workflow is comprised of a series of steps with a defined set of tasks to be completed at each step. Many of the steps are designed to do things automatically, like assign tasks to staff, send emails to update your clients on progress, and much more. Your staff can easily see the work assigned to them and what they need to do next, while you get a crystal clear picture of the workflow throughout your whole firm. You will see every matter’s progress, who is working on what, the steps that need to be taken next, and what might be holding things up. Armed with information like this, you’ll be able to better hold members of your team accountable and improve overall efficiency. As we have seen, leading-edge software allows you to generate accurate, customized planning documents following a single client interview. Over time, and with proper training, you may even be able to turn this task over to a paralegal. And in the process, free up more time to pursue new clients and generate new revenue, or to simply work less and live more. The possibilities are limited only by your priorities. State-of-the-art asset protection software can alert you to potential problems. 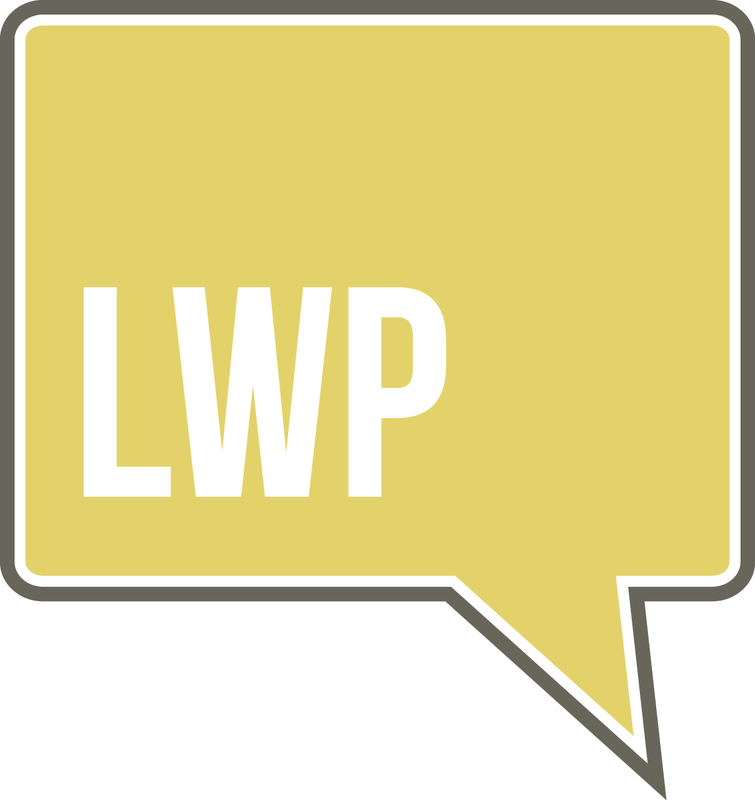 Case in point: During the interview, LWP software will display “light bulb” icons offering built-in practice tips and pointers that provide background and help you make informed choices. For example, there is a light bulb that displays information about required minimum distributions, which can help you select the best option for how to treat income from retirement accounts. These practice tips can include the language that would appear in your documents based on the selection you choose, references to case law or other legal authority, and sometimes just a simple explanation of the legal concept to help you make the proper selection for a particular client’s needs. Light bulbs are just one of the safety nets you’ll find in LWP’s cloud-based software. A big, bold warning appears if one of your selections could impact your client’s Medicaid eligibility. It reminds you to use your best judgment to determine whether the warning applies in your jurisdiction and in your client’s particular situation. Another powerful component of some software is the ability to do dynamic interviews. Let’s say John and Jane Sample want separate revocable living trusts and you collect the information needed to do each one. But what if they change their minds and want a joint revocable living trust? The software can help you make the adjustment. When you change the parameter the software then “knows” you are only creating a single joint trust for both John and Jane and it no longer requires you to ask questions for Jane’s individual trust, or enter that information, thereby saving time. So just how much time can you save with the right software? With the simple click of a ‘Finish’ or similar button, all of a client’s relevant information will be assembled into customized WORD documents specifically tailored to meet your client’s needs. In effect, you’ll have turned 15 to 20 hours of document drafting into less than two hours of work. Next time we’ll discuss how the proper software can enhance document accuracy and coordination. The process of creating a customized estate plan begins with the client interview. State-of-the-art software uses a single-entry system; as you work through the interview, you only have to enter information once. That information is later reused in the interview and replicated in the assembled documents. Another benefit of a single-entry system is that it allows you to easily update necessary information. For example, if you need to change Bob Sample’s name to Robert P. Sample (or make a change considerably more complex), you only have to correct it once. The change will automatically be adopted throughout the interview, and ultimately, across every document included in this particular estate plan. Additionally, the data collection tools within the software and workflows are designed to make it easier for you to gather the information you need to draft your clients’ documents. For example, when your legal assistant or client services coordinator enters a client’s information into a matter within the workflow, the information will populate and pre-fill some of the choices within the software interview. Time Management. Though it’s a work in progress and likely always will be, we have learned so much about how to be more efficient, better organize ourselves and our calendars, and become more productive. The focusers in general but definitely the Daily and Weekly Focuser! We value ourselves as a team rather than just individuals working independently of one another. We have learned about our communication styles and differences that have helped us communicate more efficiently. Most people don’t know that Jessica loves to cook and is really quite good. And Val loves to eat all of Jessica’s food creations! Seven Habits of Highly Effective People by Stephen Covey. It has helped us learn how to interact with others in a more meaningful way. The most impactful habit we practice is to “seek first to understand, then to be understood.” In other words, learning how to listen empathetically in order to truly understand a person. All people are different, and you never truly know what they are going through. Greater efficiency is one of the keys to greater profitability. As an estate planning and elder law attorney, if you want to become more profitable, your firm must be able to draft an asset protection plan more efficiently. The right software can help you accomplish this. The improved workflow efficiency inherent in computer software is sometimes compared to the greater efficiency automation brings to manufacturing. Consider the automobile. Building a Rolls Royce, where many of the required tasks are completed by hand, requires six months. Compare this to a typical sedan. That process, which can be roughly divided into stamping, welding, assembly, painting, and inspection, takes less than 18 hours. At this point you might say, “My firm is not a document mill, we design customized plans. Cookie cutter plans don’t work.” You’re right. Fortunately, using the proper software does not limit you to creating a Toyota Corolla-like plan, you can use it to produce the asset protection equivalent of a Rolls Royce. You’ll see how next time.